Imagine a world infested with riots, destruction and doom. Sounds familiar, doesn't it? With riots based on community and religion making headlines, hunger and diseases plaguing the world and yet not making it to the news and with corruption and terrorism on the rise, the world we live in isn't such a nice place to inhabit after all. And yet, all we do is complain. Or hope for a messiah to come and turn it into a happy place. To be honest, we have seen some such messiahs but their efforts haven't really been fruitful. 15 years ago, on this exact day, we saw one such messiah. He was fictional, yes, but such was his impact that we can't stop wishing for this reel-life story to turn into a real-life one. 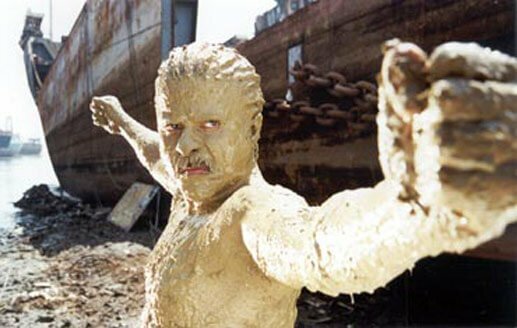 The film was Nayak and the messiah was Shivaji Rao, played by Anil Kapoor. Here was a movie that was a crystal-clear reflection of the society. Unfortunately, not much has changed since then. Theoretically, democracies are of the people, by the people and for the people. But reality is far from all this. So, what happens when you actually let a common man run the government? To be fair, Delhi did give this opportunity to an aam aadmi but that turned out to be a bigger mess than anyone could have imagined. Nayak, on the other hand, gave us a hero we need but are yet to find. From journalism to politics, Nayak got it right! As a disappointed member of society, Shivaji Rao took the responsibility of asking the right questions. 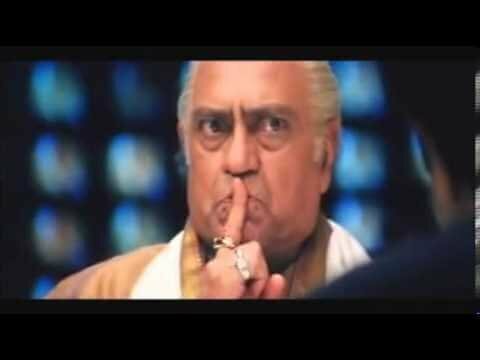 In a heated interview with the corrupt CM of Maharashtra, Balraj Chauhan played by Amrish Puri, Shivaji spells out everything that is wrong with society, and ends up becoming the CM for a day. This is when he fixes as much as he can in the 24 hours that he has! While many of us remember the movie for its portrayal of good politics, we tend to forget how Shivaji was a highly competent and honest journalist as well. Amidst the media jungle, he did his job without any fear. The relevance and power of journalism! It only took one interview for Shivaji to change things around. One interview with relevant questions and valid points to unravel a deceptive reality! We understand that it is a movie but again it made more sense than the 'scripted' interviews that we see on TV today. Journalism is all about telling the people what they actually want to know, and not what you want them to know, right? Actors who gave fantastic performances! These days actors do everything but act. But in Nayak, we had two power-packed actors putting their phenomenal acting skills to work and delivering shining performances. While Shivaji Rao is like any other disappointed yet hopeful citizen of the country, Chauhan is the dreaded villain, masking his selfish motives behind the little good he claims to have done under his governance. 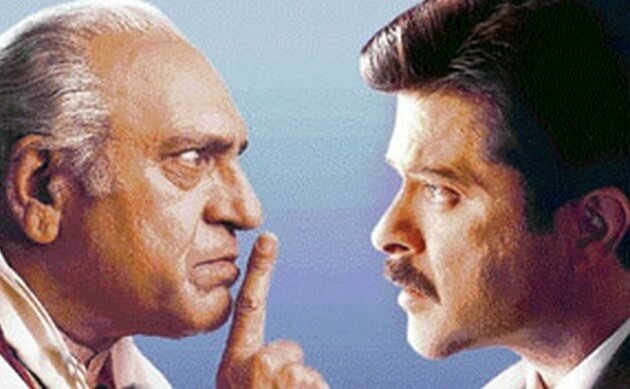 Anil Kapoor and Amrish Puri put forth fantastic performances by playing simple yet tough roles with finesse. Paresh Rawal, Johnny Lever and Saurabh Shukla were the perfectly-realistic sidekicks that they needed to accomplish their motives. A box-office failure, yet a cult classic. Unfortunate though it is, we have come to measure success monetarily. Ideas sell, they say. But what we forget is that the power of that idea overrides its monetary worth. And that is exactly the spot where Nayak falls. Directed by Shankar, Nayak was one of the most expensive movies of its time. Even though it bombed at the box office, it managed to gather a cult following, primarily because of its theme. 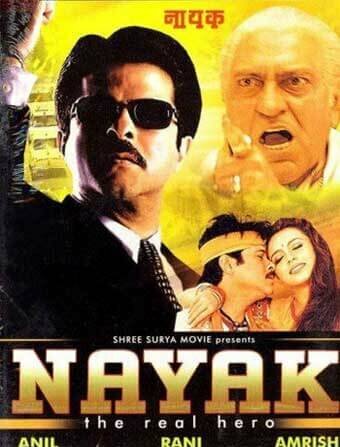 Today, Nayak completes 15 years. This makes me feel old, but it also makes me feel disheartened because here we are still sitting in the hope of some Shivaji Rao to come and bring about a change. This was a movie that demanded a revolution and it still does, even more so, in the present day context. We saw a glimpse of a perfectly functioning society in the movie. We hope to see it in reality too!